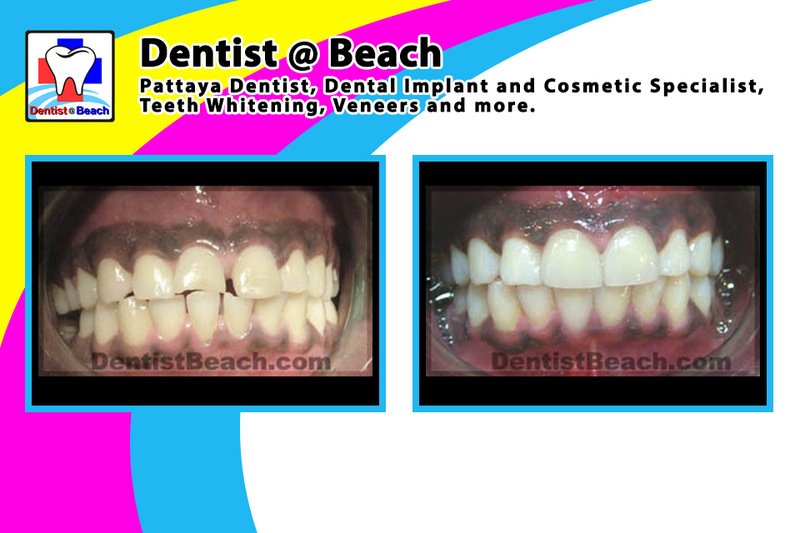 - Upper jaw: 4 Front teeth veneers, Rear teeth bridge, Teeth Whitening, Scaling and Polishing. 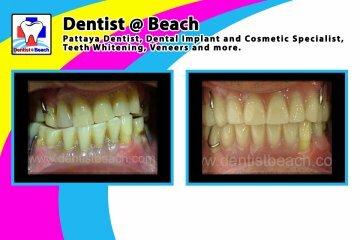 - Lower jaw: Scaling and Root planning, Rear teeth dental bridge, Teeth Whitening. - Upper jaw: 4 front veneers, Tooth Whitening, Scaling and Polishing. - Lower jaw: 2 front veneers, Tooth Whitening, Scaling and Polishing. 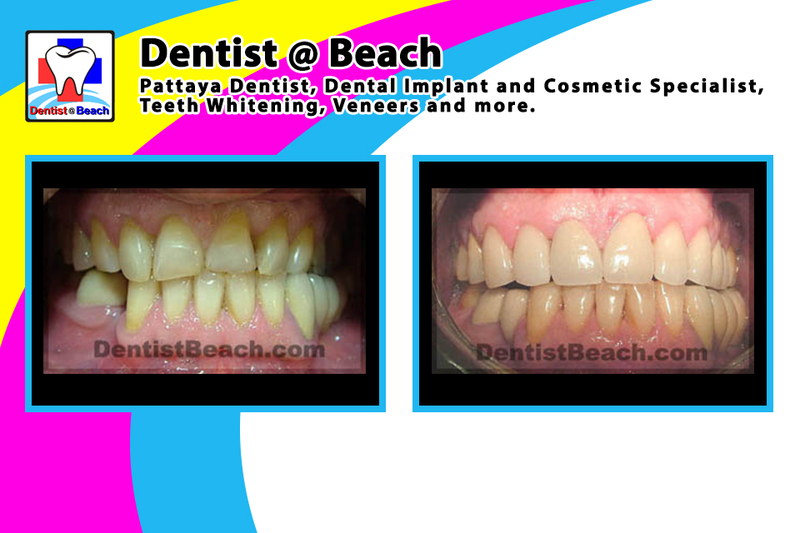 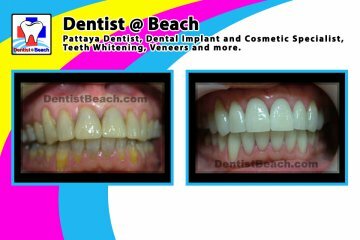 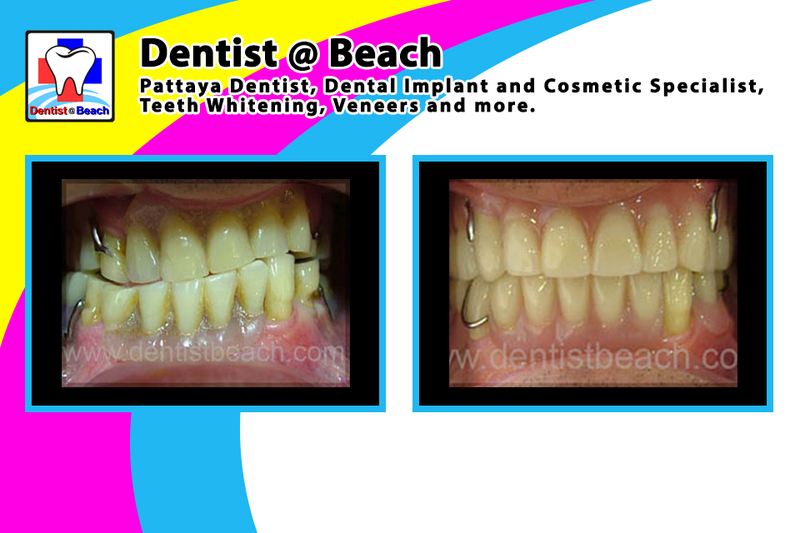 Case Details : Only few upper teeth makeover can make different.